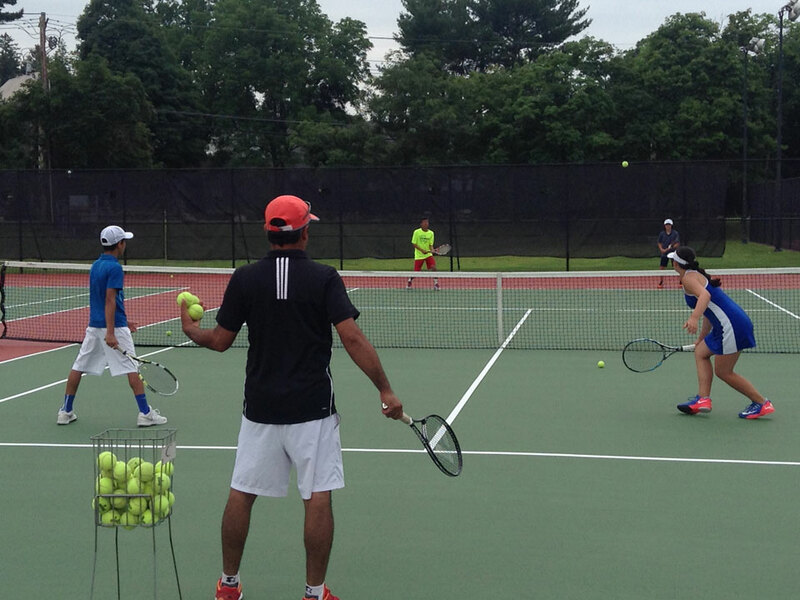 Having sold out most of the weeks last summer in our first year Fairfield University, The CT Tennis Camp is sure to be a big hit again this summer. Campers will train on FFLD U’s 6 court complex and cool off during the lunch break at the schools indoor pool. 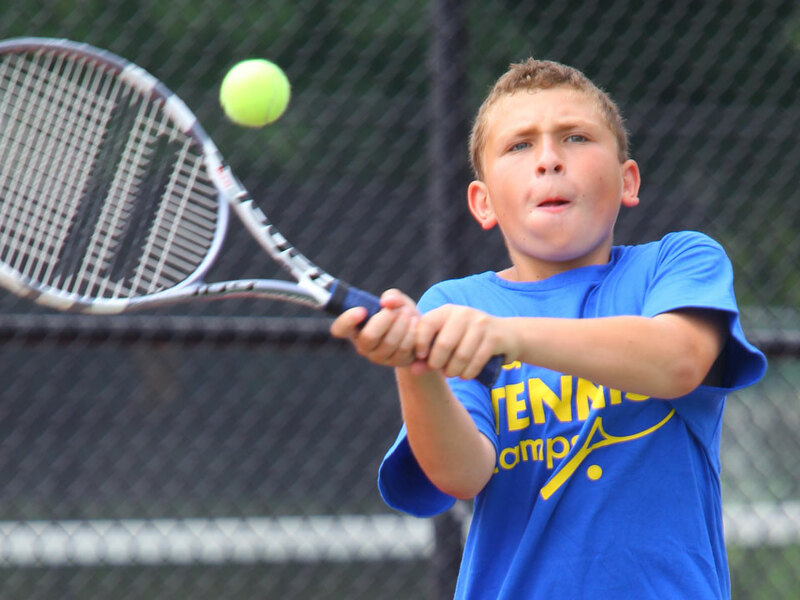 Directed by Clive Ullyett, club pro at The Fairfield Bubble, campers will get individual skill work, match play, and doubles play throughout the week of camp. Overnight Campers: Check in on Sunday (7/8 and 7/29) from 1:00pm-2:00pm at the dorm (TBA).Check out on Friday (last day) at 11:30am at the tennis courts. Extended Day Campers: Check in on Sunday (7/8 and 7/29) from 1:00pm-2:00pm at the dorm (TBA). Check out on Friday (last day) at 11:30am at the tennis courts. Drop off Mon-Fri between 8:45am9am. Pick up at 9pm each day except Friday at 11:30am. 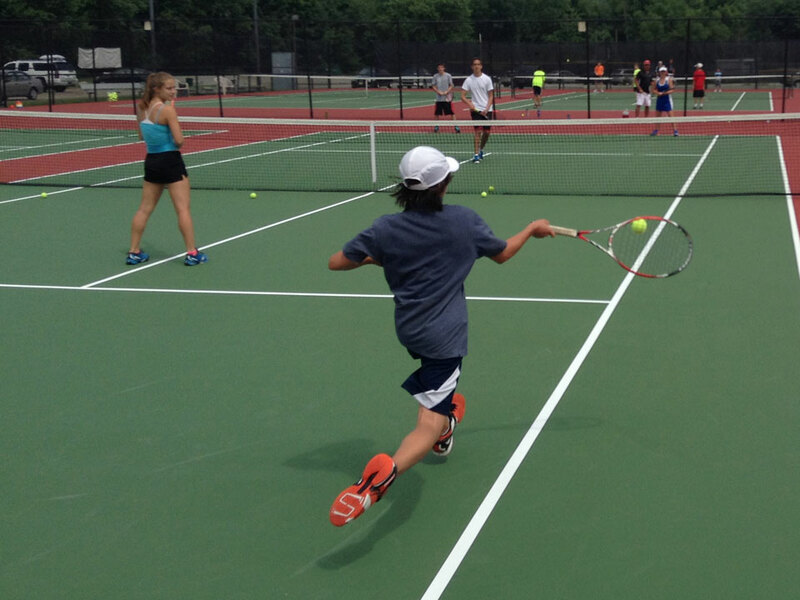 Week 1 (July 8-13): Campers check-in between 1:45pm-2:00pm on Sunday at the tennis courts. After the first day, campers should arrive daily between 8:45am-9:00am each day. Pick up is at 4:00pm daily except for Friday at 11:30am. Lunch is included. Week 4 (July 29-August 3) Campers check-in between 1:45pm-2:00pm on Sunday at the tennis courts. After the first day, campers should arrive daily between 8:45am-9:00am each day. The nearest airport is Philadelphia International Airport in Philadelphia, PA. You are responsible for getting yourself to and from campus, adidas Tennis Camps does not provide transportation. As a junior in Zimbabwe Clive was top in the country in both tennis and squash. After moving to South Africa Clive competed at a top level in tennis, and in the 18’s ended up in the top five in the country in doubles and top twenty in singles. In the years before attending the University of South Alabama Clive had a win over the world ranked team of Neil Broad and Stefan Kruger among others. Clive attended the University of South Alabama from 1990 to 1994 and holds an International Business Marketing degree and an MBA. As a player there Clive earned All-Conference honors in 1992, 1993, and 1994 in doubles and was named All-American in doubles with Peter Kuhn. This was after Peter and Clive had won the All-American National Hard court Tournament in Austin,Texas. In May of 1994, making its first ever NCAA Tournament appearance, the 6th seeded South Alabama team beat 3rd seed Auburn 4-0 in the Region III Tournament. Later that month Kuhn/Ullyett became the first doubles team in program history to earn All-American honors. In 2006 Clive was selected to the Sunbelt Conference 30-year Anniversary team, where South Alabama placed nine players. 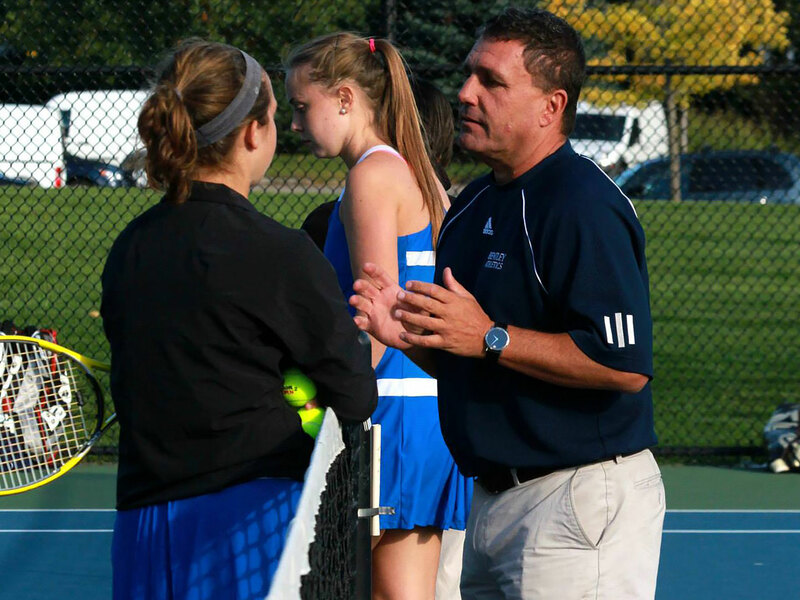 After competing in NCAA Division I tennis for South Alabama, Clive played satellites and futures for two years and was the Assistant Tennis Coach for the South Alabama men’s and women’s teams from 1996 to 1998. 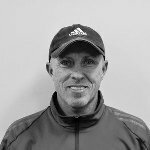 Clive has worked with nationally ranked collegiate and junior players and has been at Proform Tennis Academy since its inception. He has also played a significant role in coaching at The Tokeneke Club and The Field Club of Greenwich.